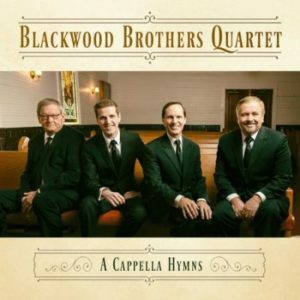 With over 80 years of offering high-quality traditional quartet harmonies, the Blackwood Brothers Quartet continue the legacy with their latest offering, A Cappella Hymns. 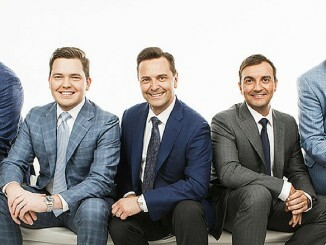 The current line-up of the Blackwood Brothers includes Wayne Little (tenor), Jonathan Mattingly (lead), Billy Blackwood (baritone), and Butch Owens (bass). In addition, well-known vocalist, Michael Helwig, appears in concert with the quartet as his health permits. Continuing in the great quartet legacy, the Blackwood Brothers offer listeners a collection of tunes with rich legacy in A Cappella Hymns. 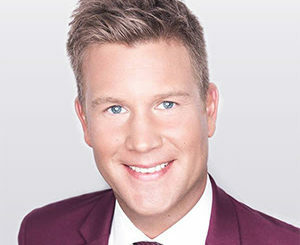 As many artists have recorded through the years, a hymns project (as well as an a cappella hymns project) can be difficult to make unique. Many listeners still sing/perform these songs in church settings throughout the year. Keeping the songs true to their writers’ intentions while blending the current style is quite a daunting task. Here, the Blackwood Brothers focus on the original melodies while embellishing certain moments of the songs. For instance, “Come, Thou Fount of Every Blessing” gives a unique rhythm supported by Butch Owens’s strong bass vocals. While many hymns and classics recordings tend to be embellished with orchestrations or, sometimes, distracting vocal arrangements, the Blackwood Brothers offer listeners more contemplative tones with A Cappella Hymns. Each singer is mixed properly to highlight their strength. In addition to the proper mixing, the recording gives a feeling somewhat off-the-cuff which gives the listener a more unexpected approach. One unfortunate possibility is that the recording could fall in the “background music” category – the type of music to play in a bookstore or at home. 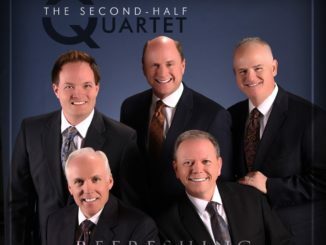 However, the Blackwood Brothers Quartet offer listeners a creative and compelling collection of hymns – treasures with unique, but not over-bearing arrangements. Power In the Blood/Are You Washed In the Blood?